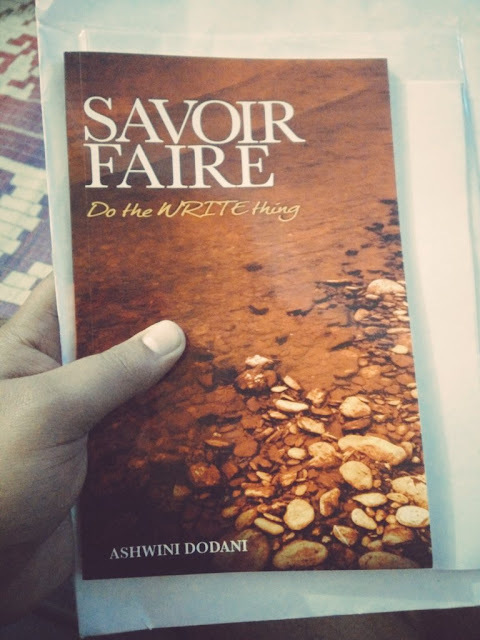 Do the WRITE thing, is the tagline of Savoir Faire a book with a collection of poems written by Ashwini Dodani. A poem can convey what a novel can't, this can be one of the reasons why poems always attract a set of people and it's a very personal form of expression for Ashwini Dodani. Savoir Faire, is a french word which literally translates into expertise while the other meaning, french noun, is being adaptable. The book to me is a combination of both, it is adapted as per the flow of the poems and whatever was written depicted authority and maturity which comes only when you have expertise in what you do. Savoir Faire has a collection of forty poems and every single poem is distinct from the other thirty nine. When you read the titles of these poems, they may simply seem to you like verbs and adjectives, but they are more than that when you read them. The poems are expressive, agreed that they are meant to be but in this case you can visualize them, they seem more of a reality and less of fictional. Some of the poems that I have personally liked are "An Ode to Poetry", "Fly", "That Beautiful Night", "Broke", "Stability", "Conversation", "Abstract", "Eyes", "She", "Moon Struck", "Love is" while the one that I have liked the most or probably my favorite is "Destiny". The book is definitely worth your time, I am sure you will like the emotions and expressions at display in the book. 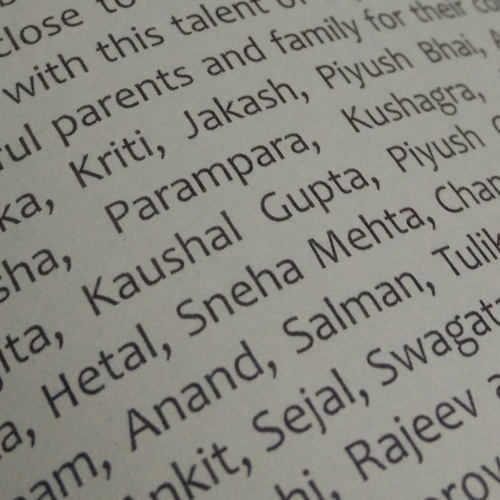 I have been an ardent reader of Ashwini's blog and have always been impressed by his writing skills and I would like to thank him for mentioning my name in his debut book's preface. You can order Savoir Faire: Do the WRITE Thing from Amazon.